The next Selene Rendezvous will be held in April 2019. 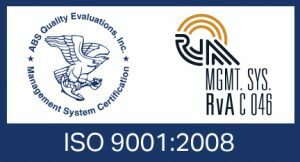 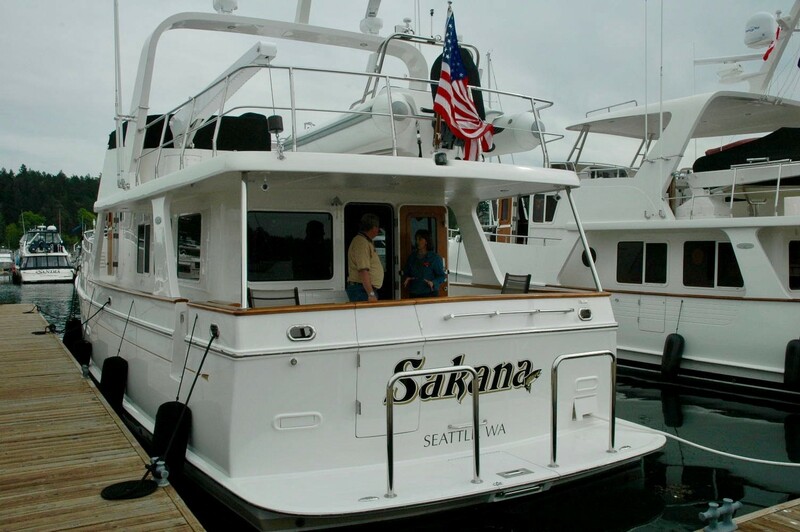 Participants may register at https://www.seleneowners.org. 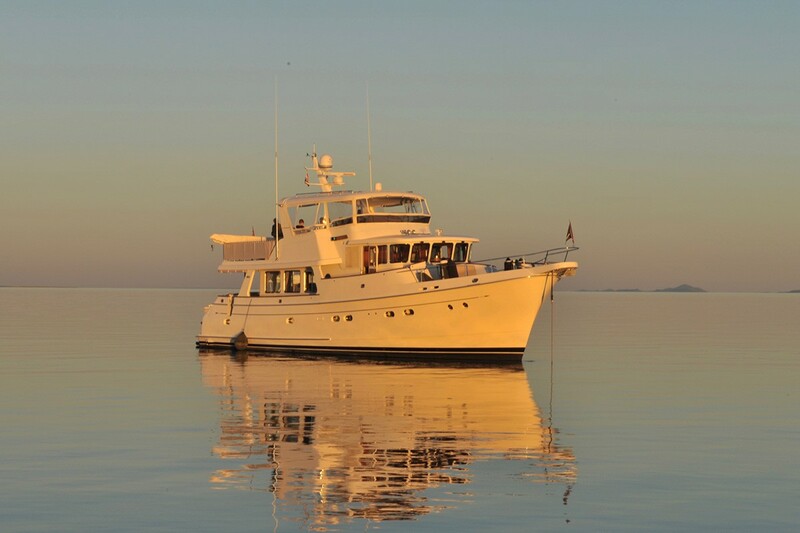 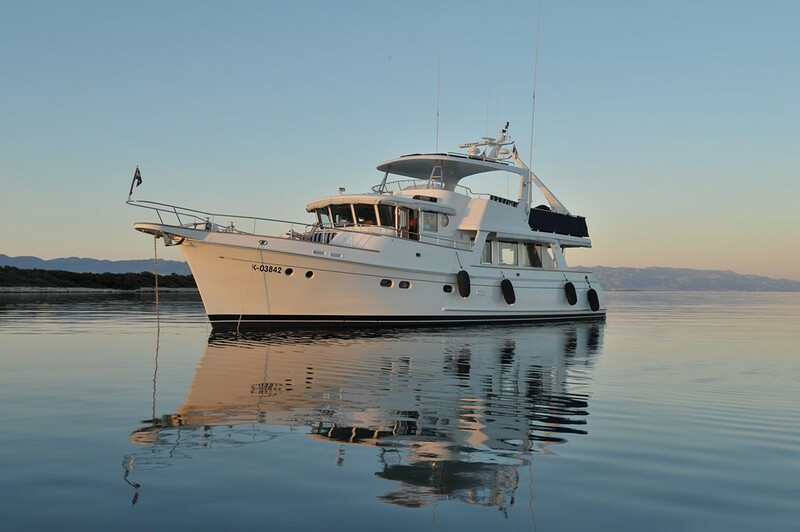 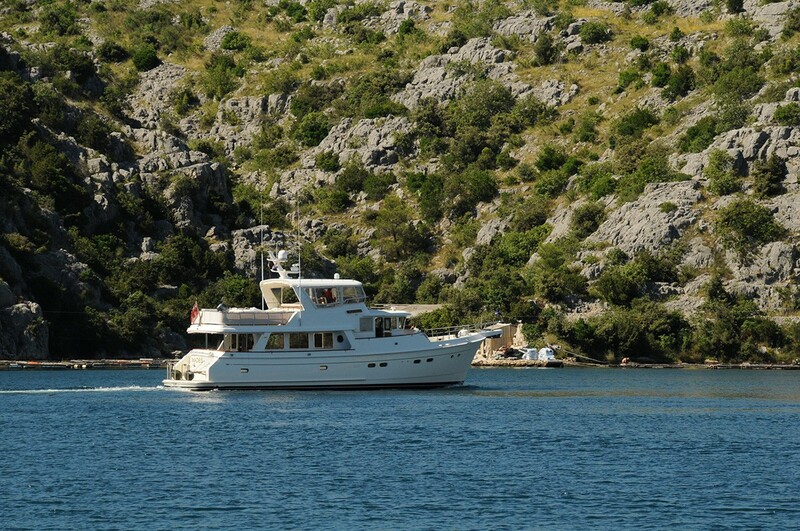 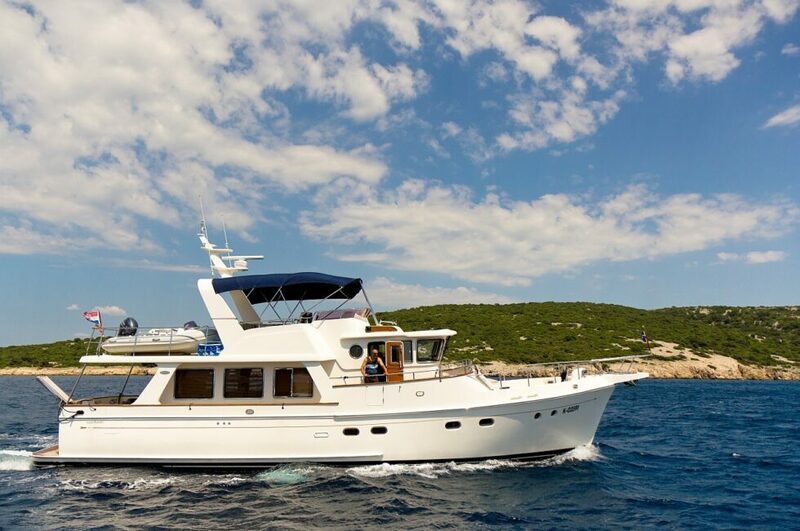 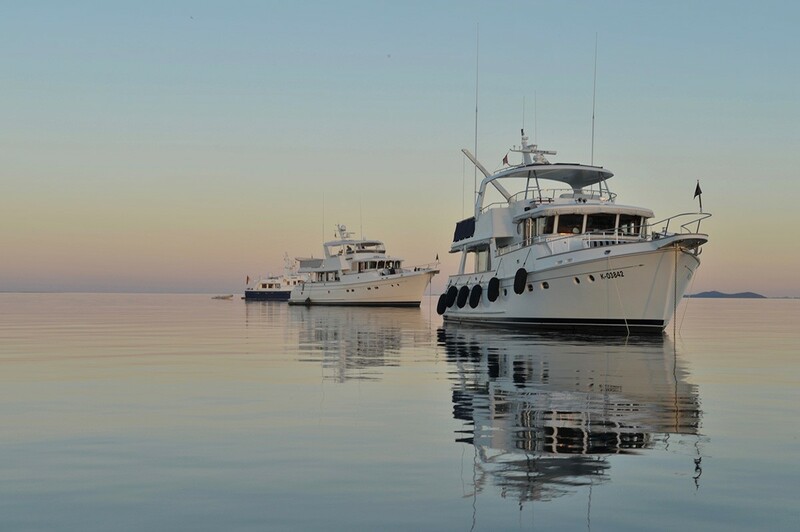 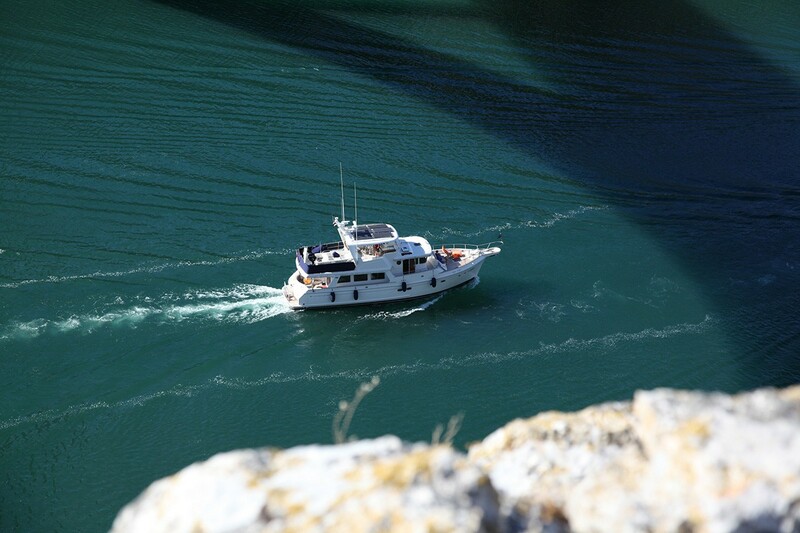 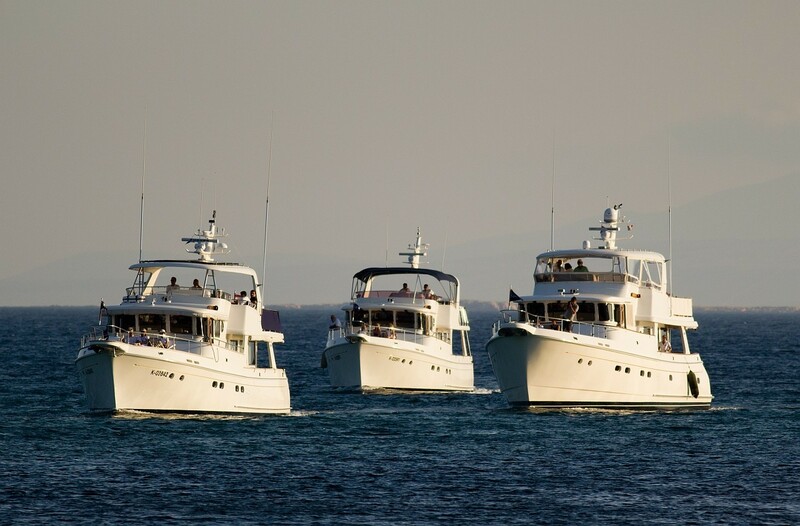 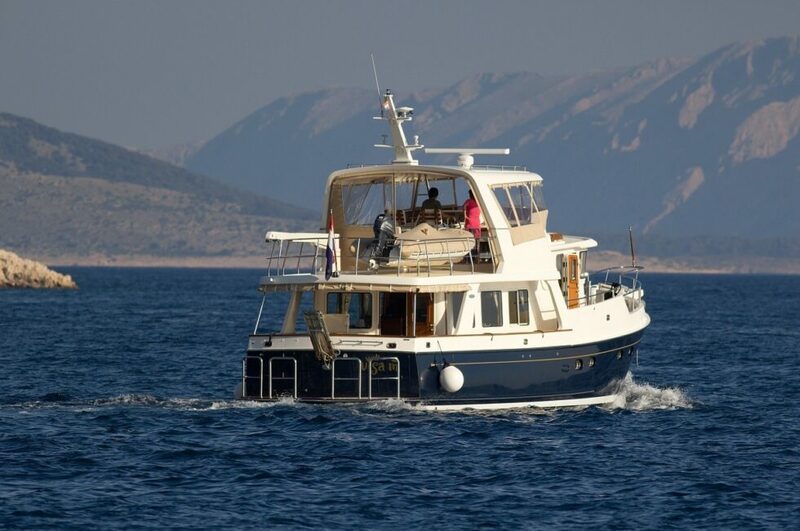 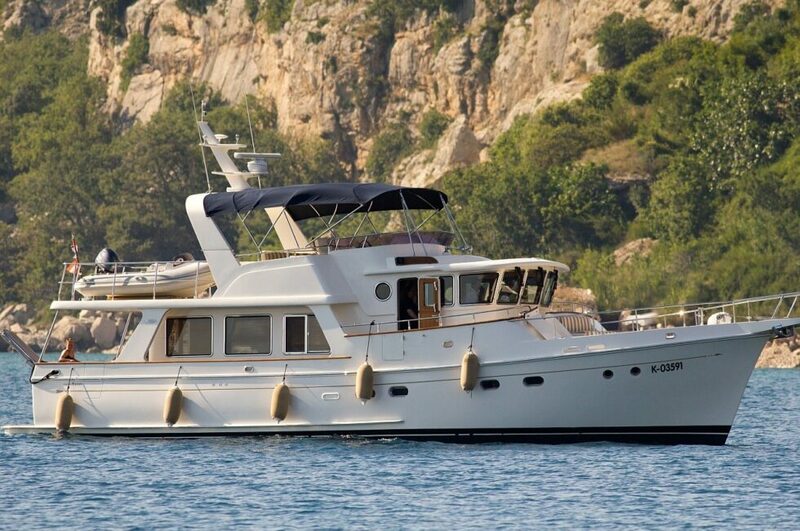 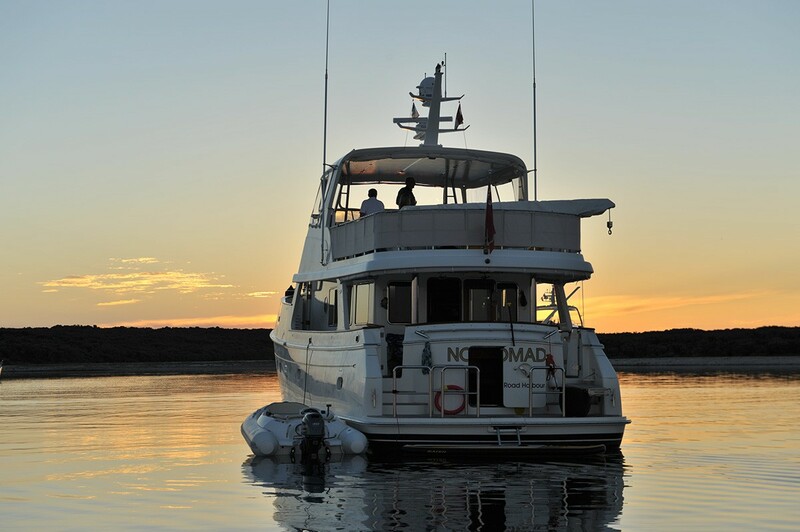 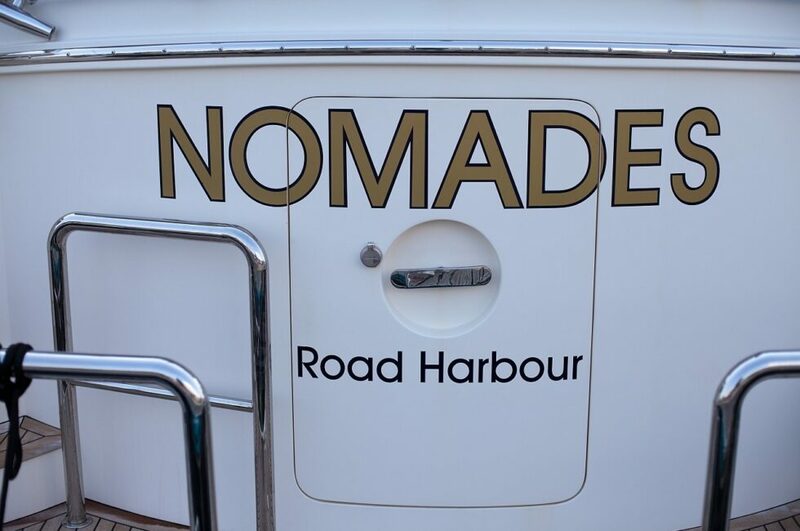 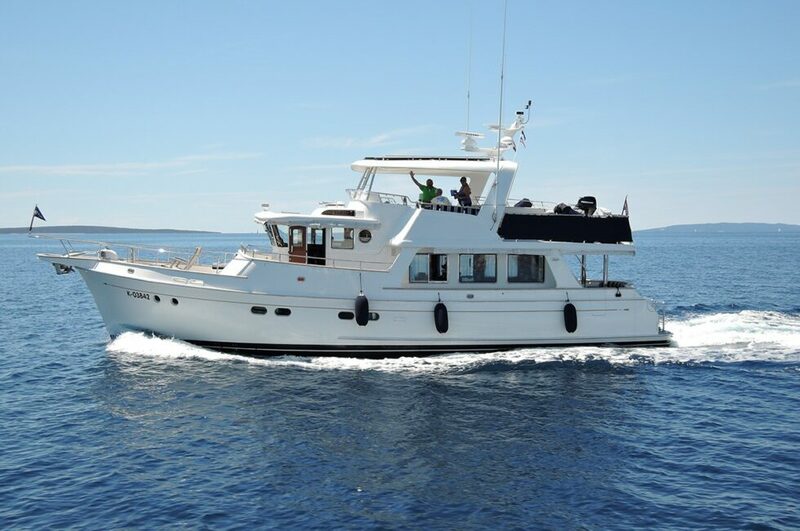 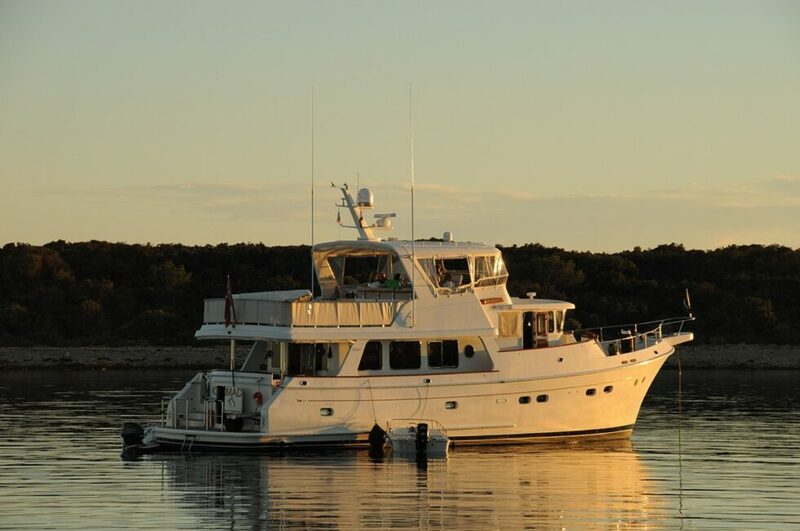 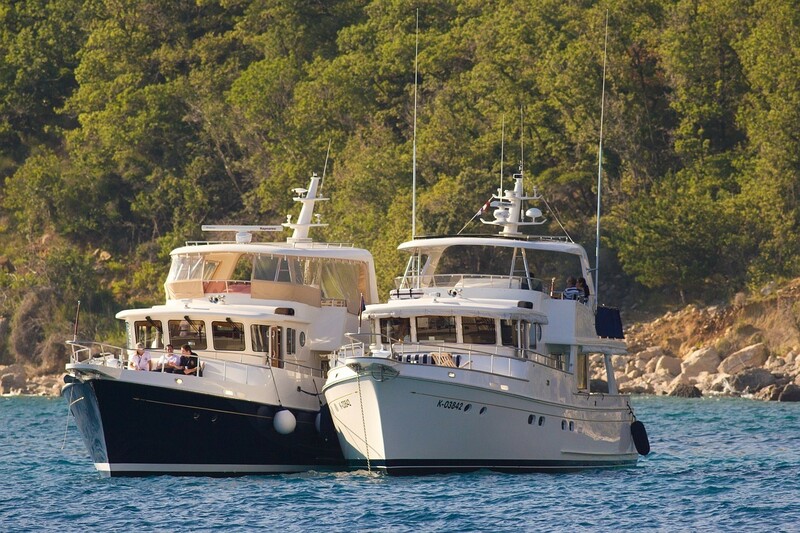 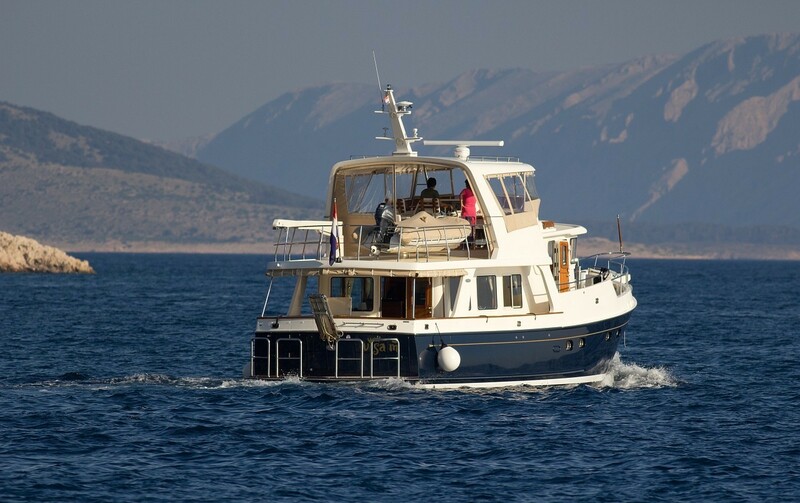 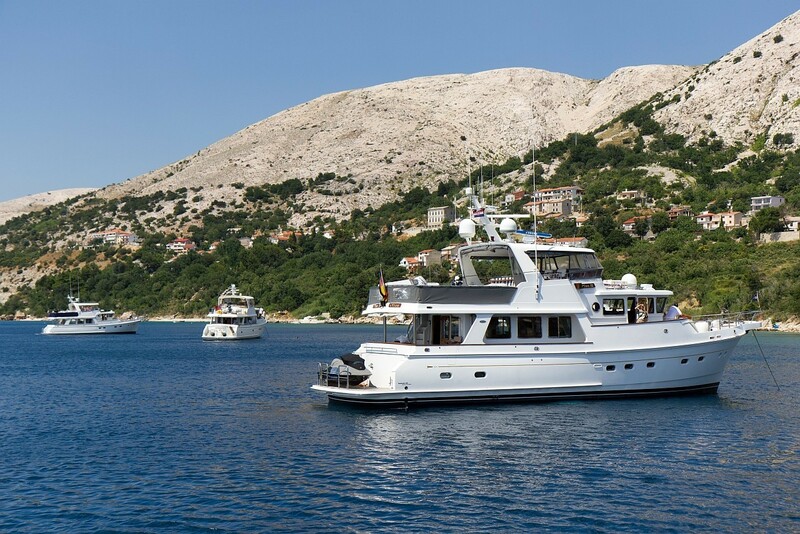 A Selene Rendezvous attended by Selene owners with their yachts is an excellent opportunity to become acquainted with the Selene trawlers and lifestyle. 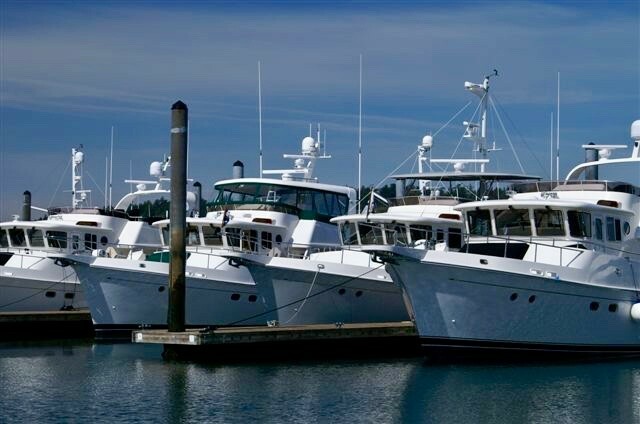 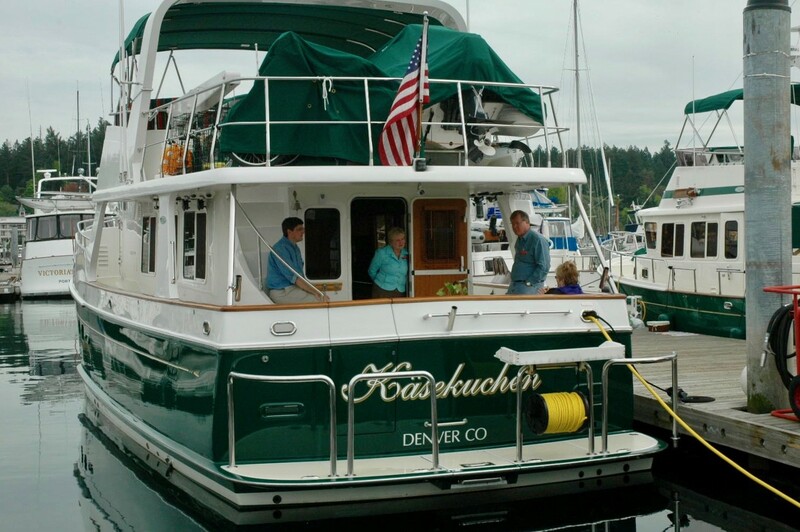 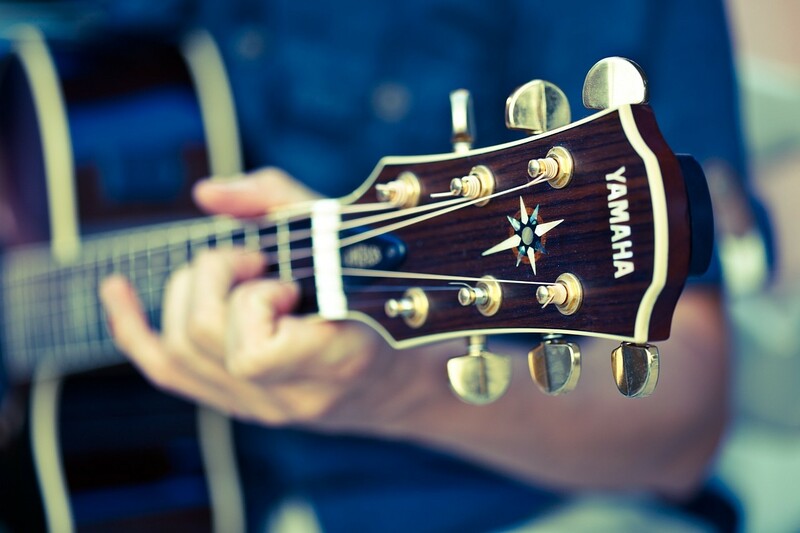 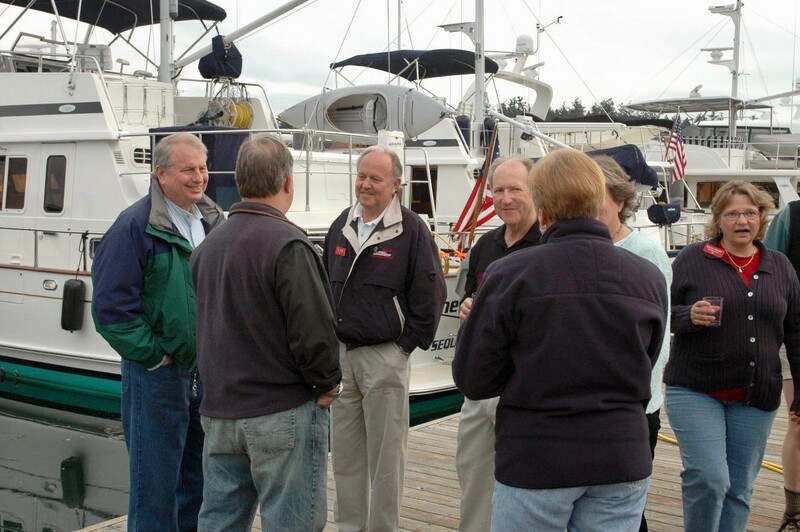 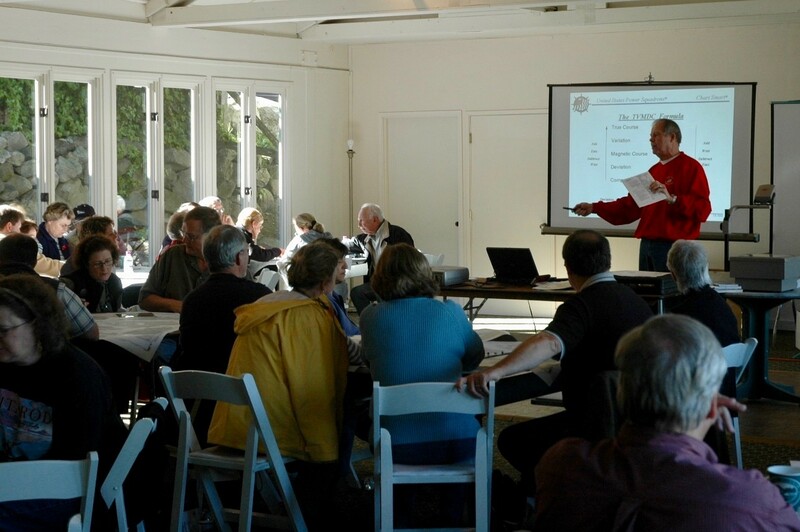 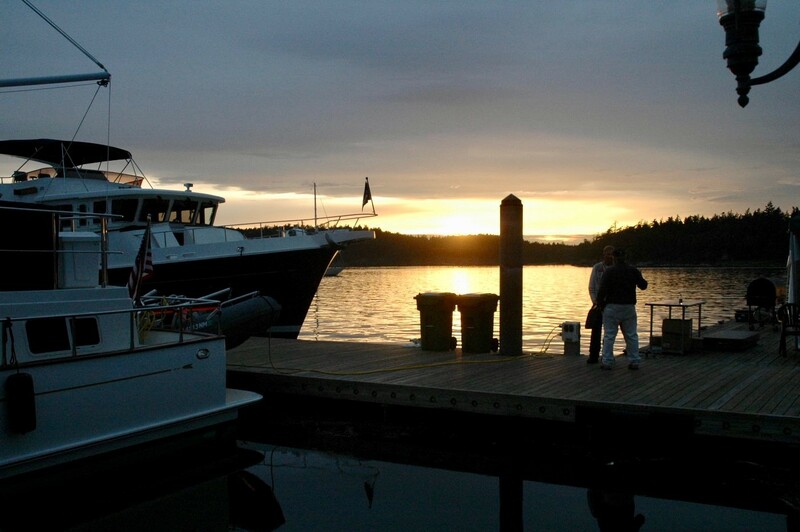 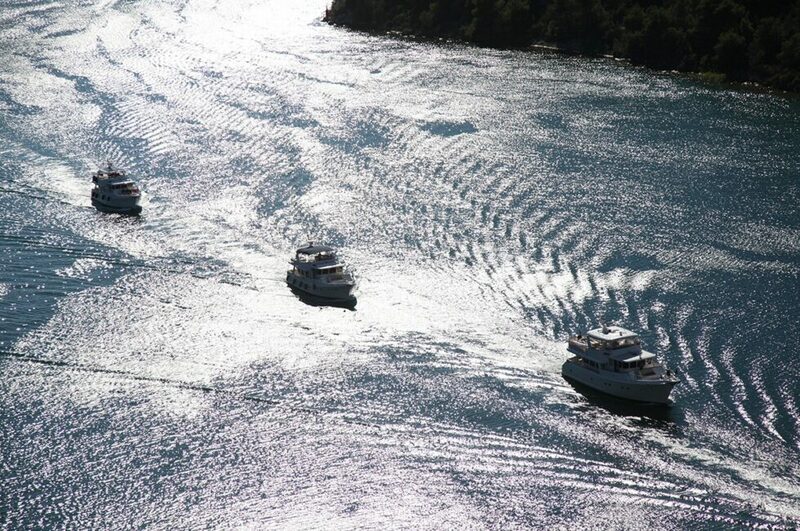 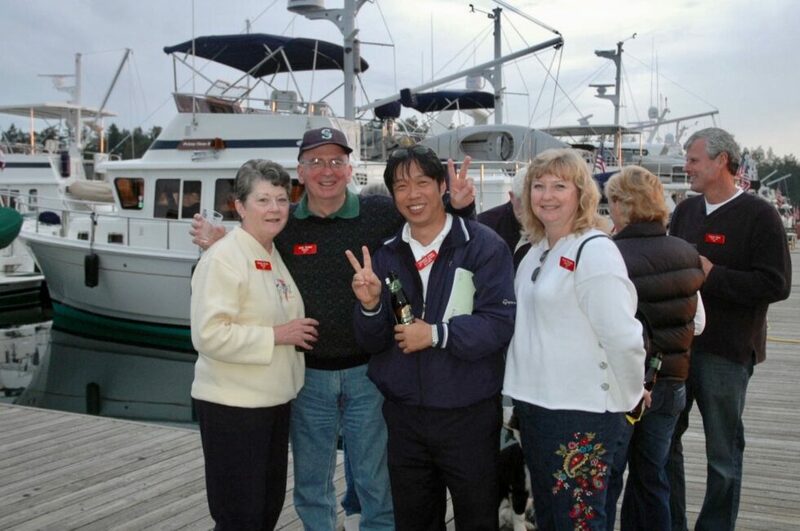 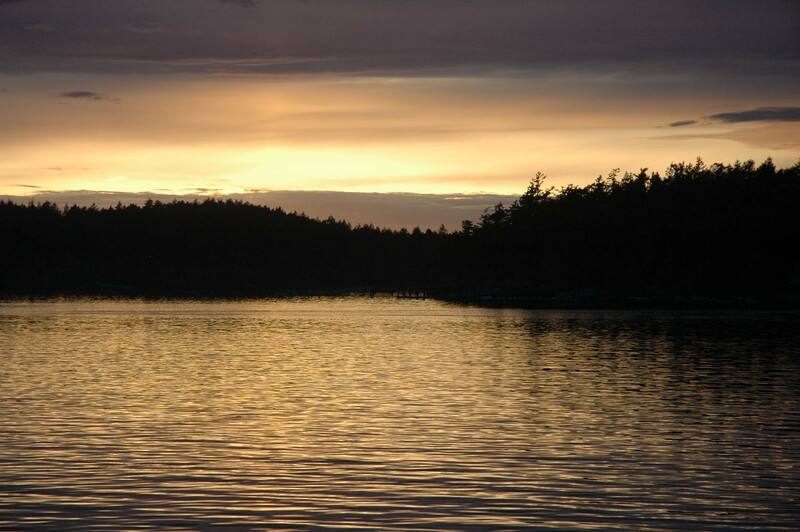 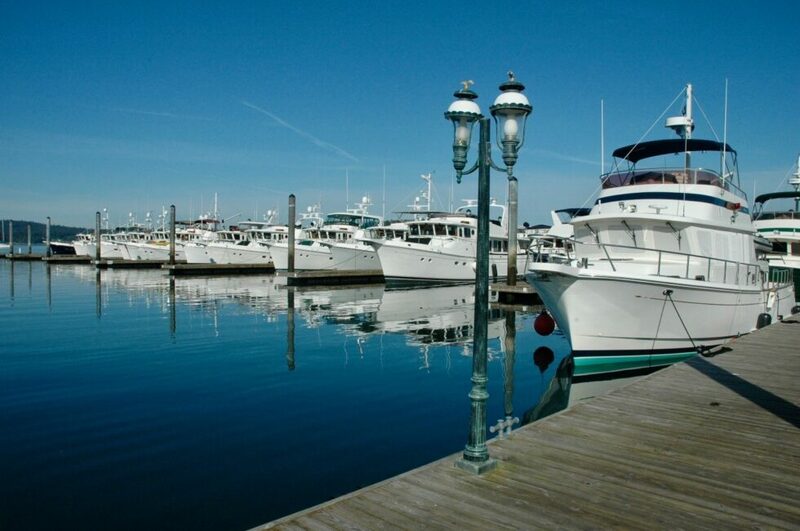 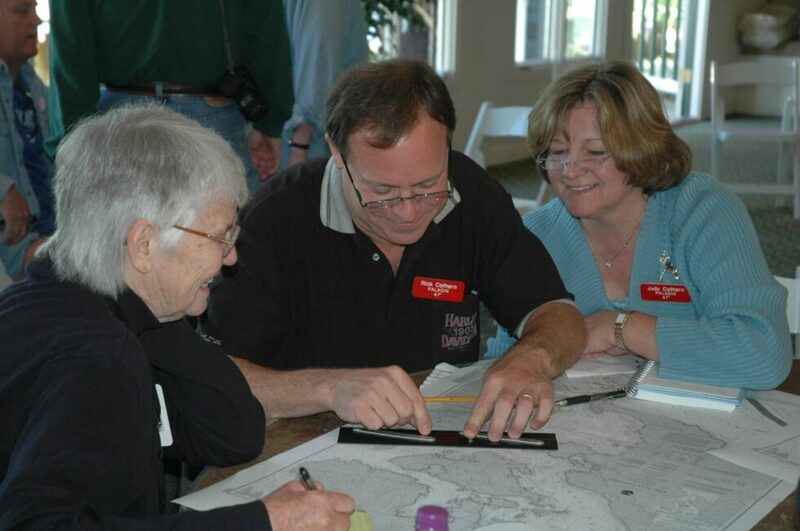 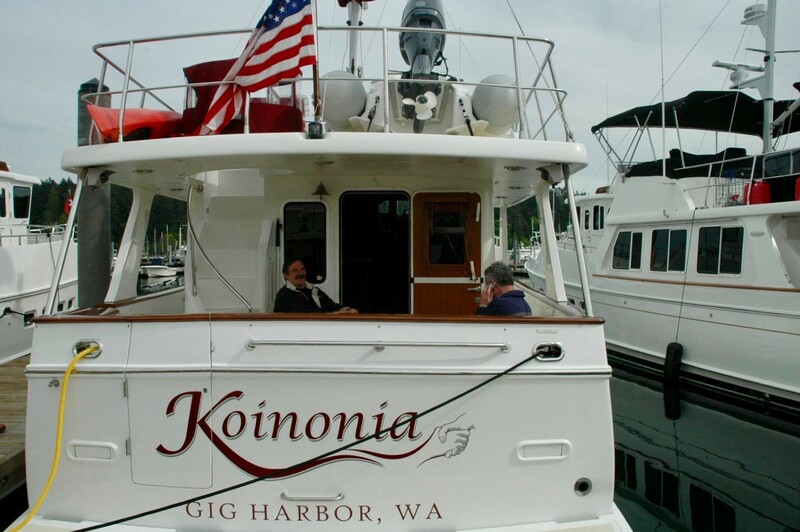 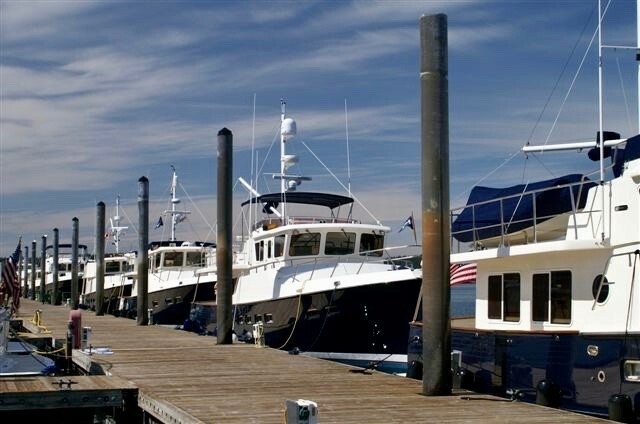 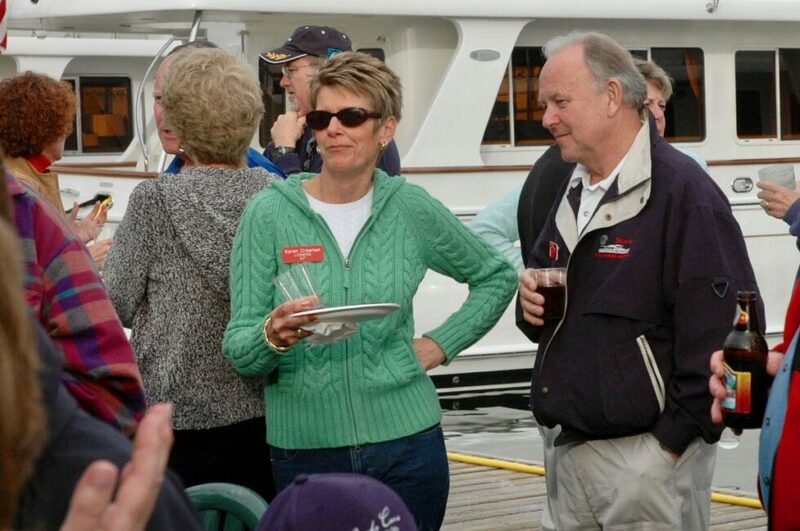 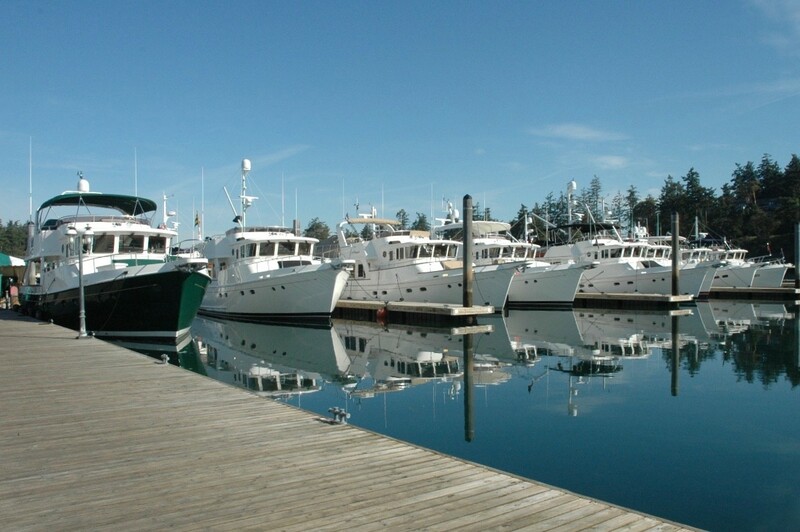 In the US, the 17th Annual Selene Northwest Rendezvous takes place at Roche Harbor, San Juan Island, Washington in April 25 – 28 2019. All Selene owners, and potential owners, were invited to join in the food, informative seminars, fun activities, and the opportunity to view 25 Selene yachts of all sizes. This was the biggest Selene Rendezvous in the world, and certainly not an event for someone “in the Selene family” to miss. 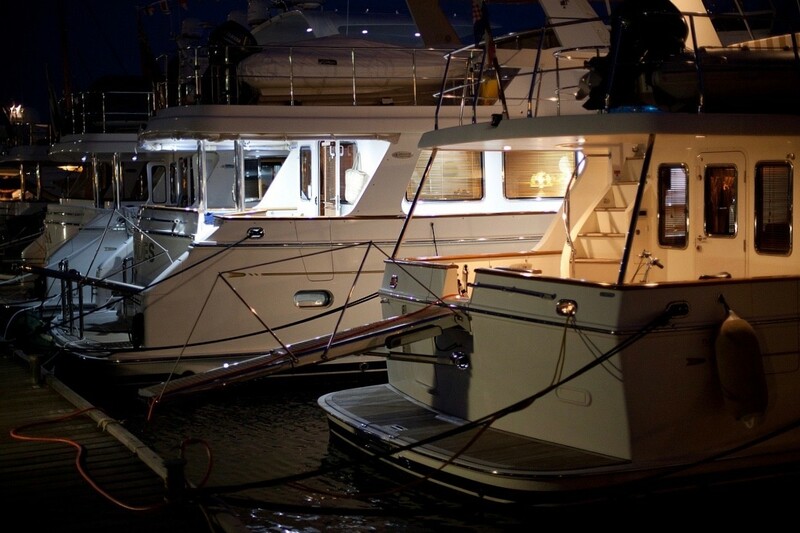 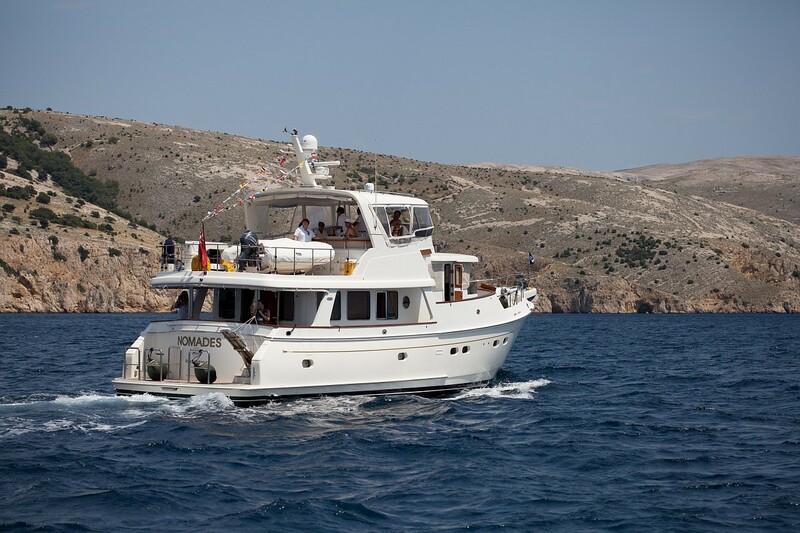 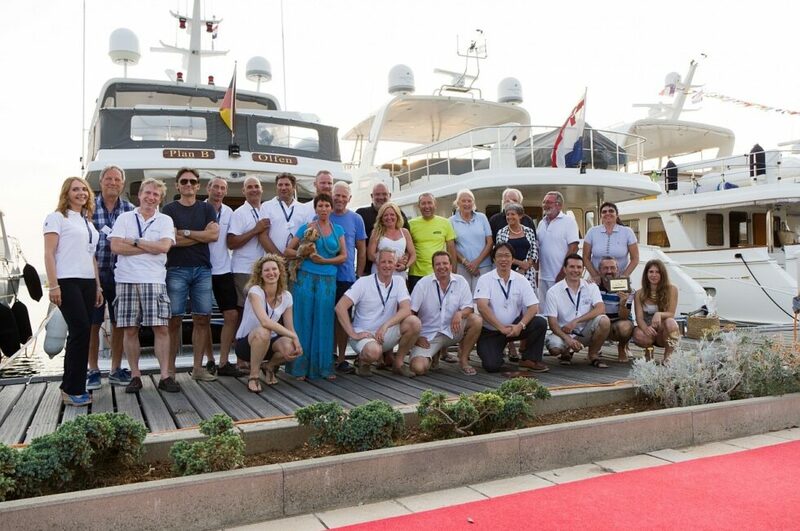 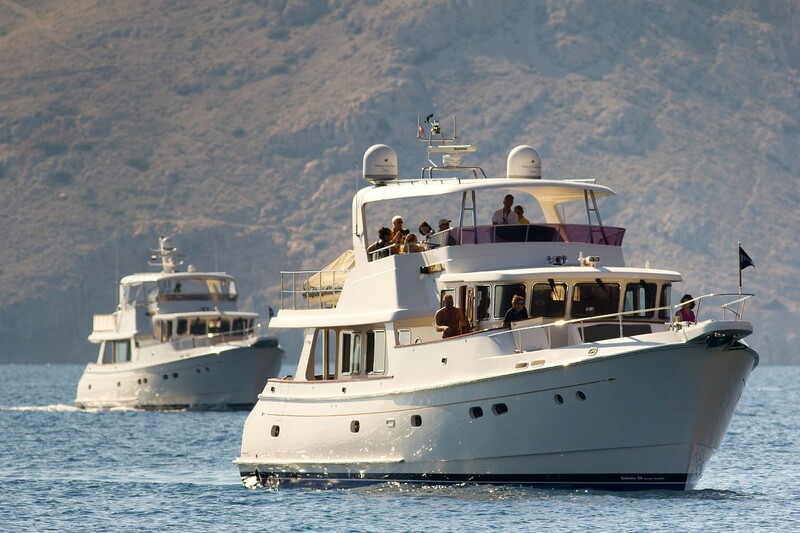 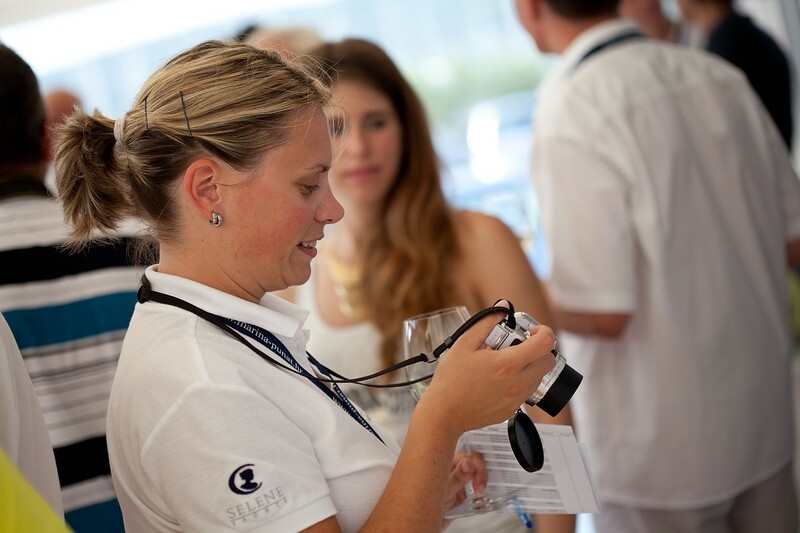 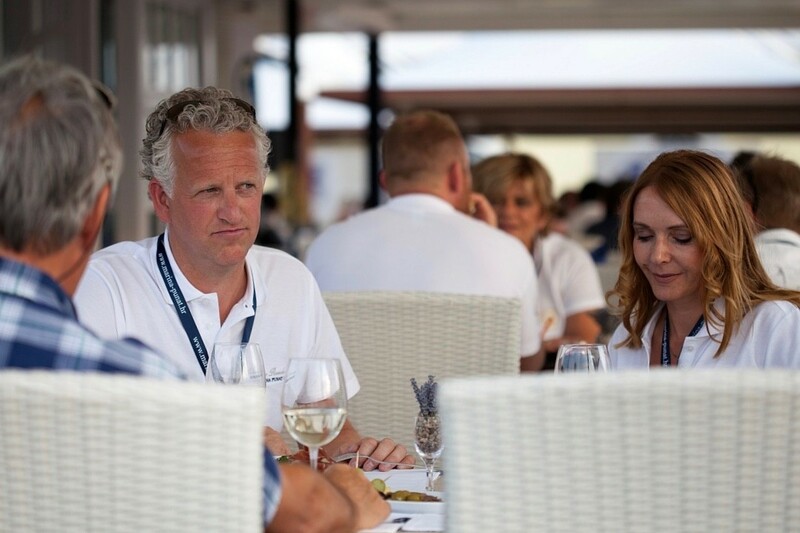 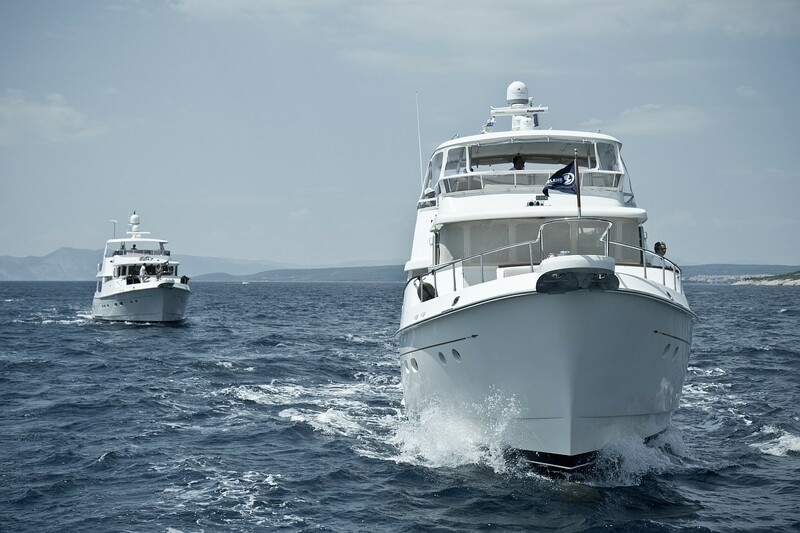 The inaugural Selene Yachts Rendezvous in Europe was held in July 2013. 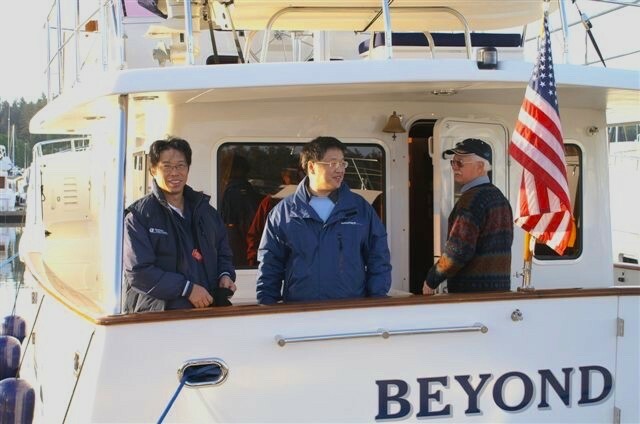 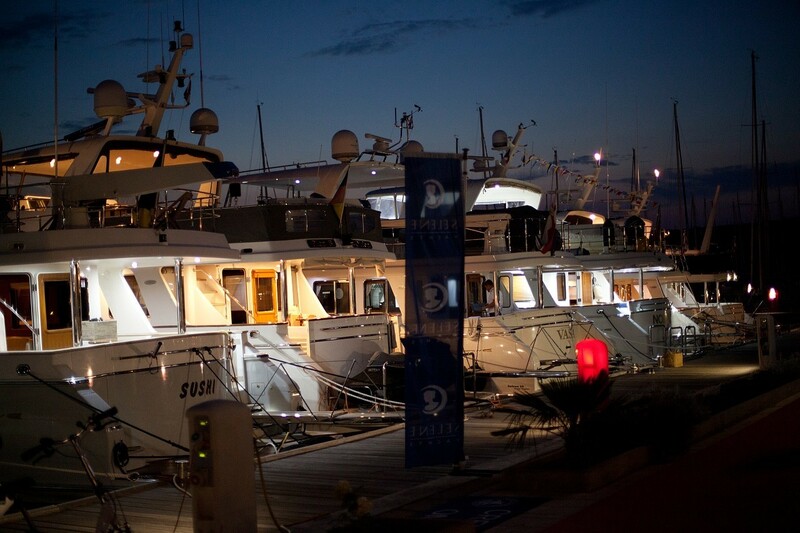 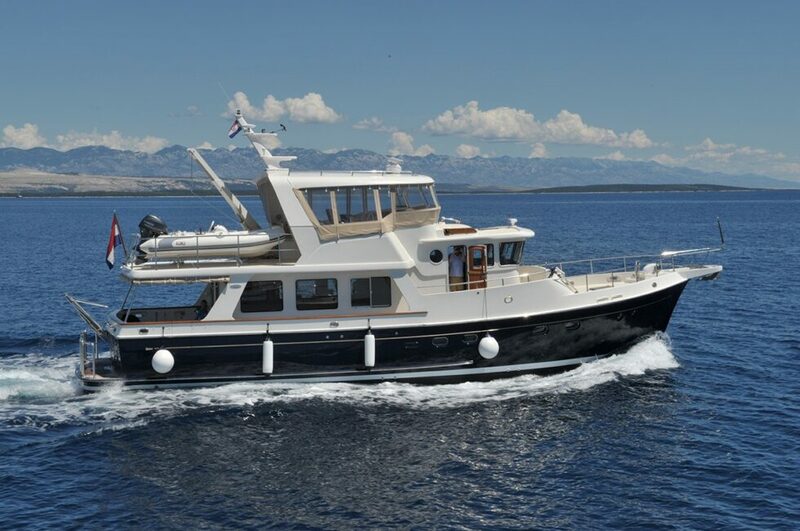 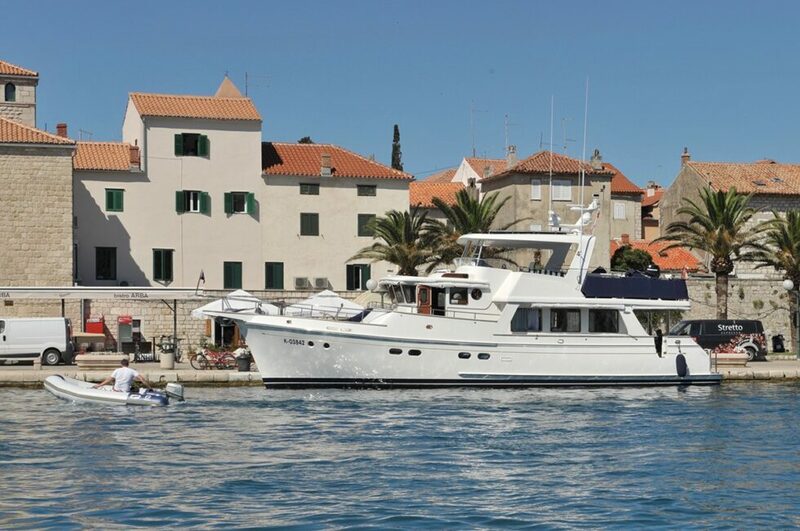 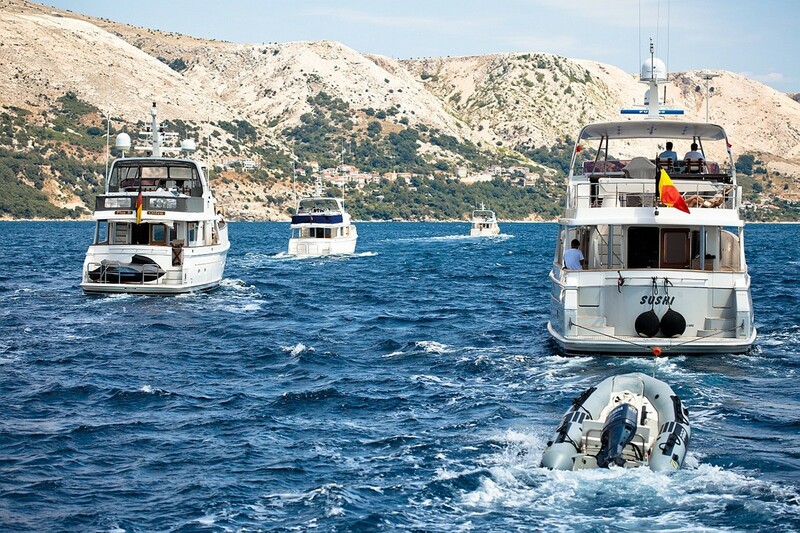 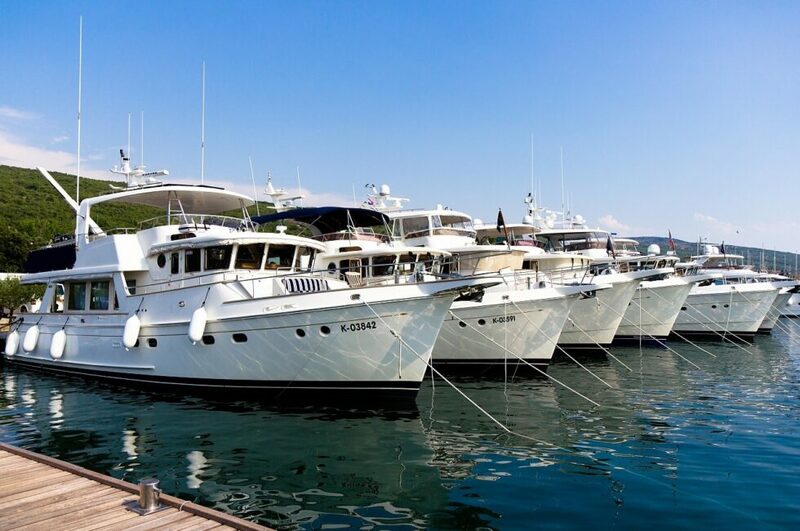 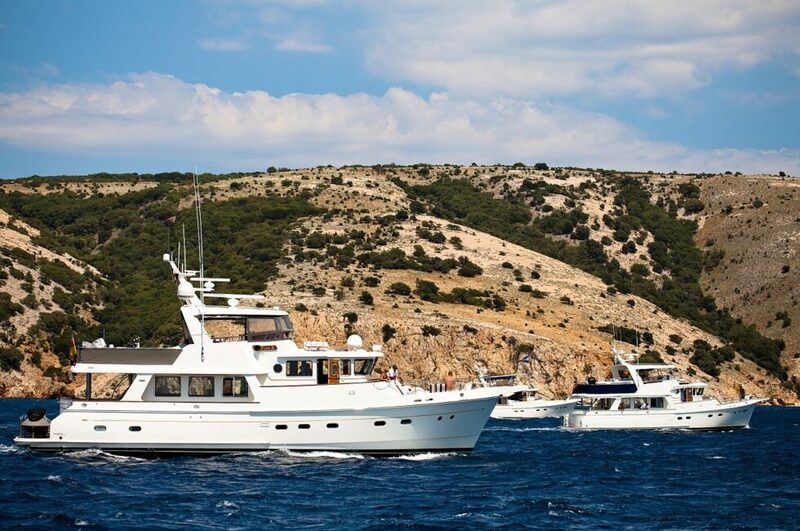 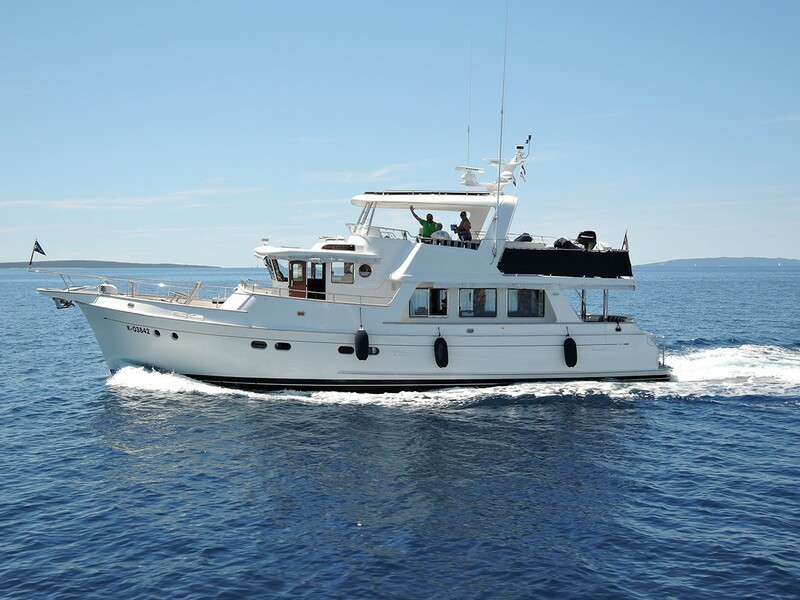 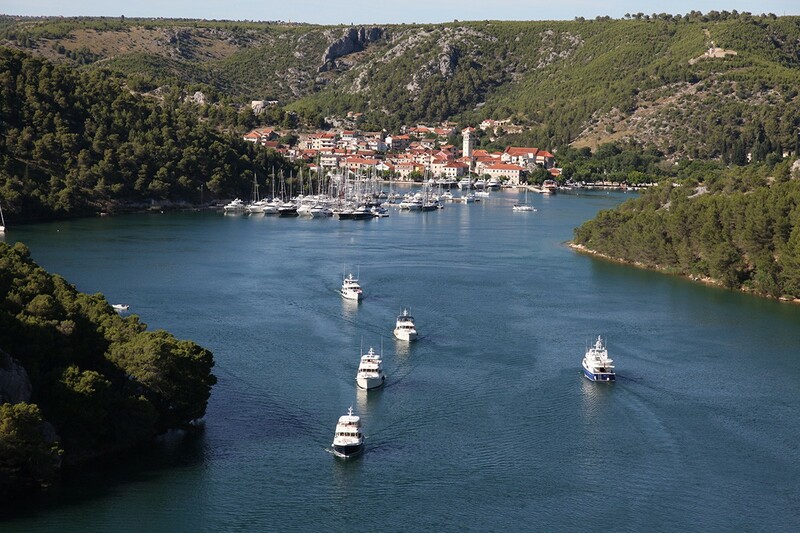 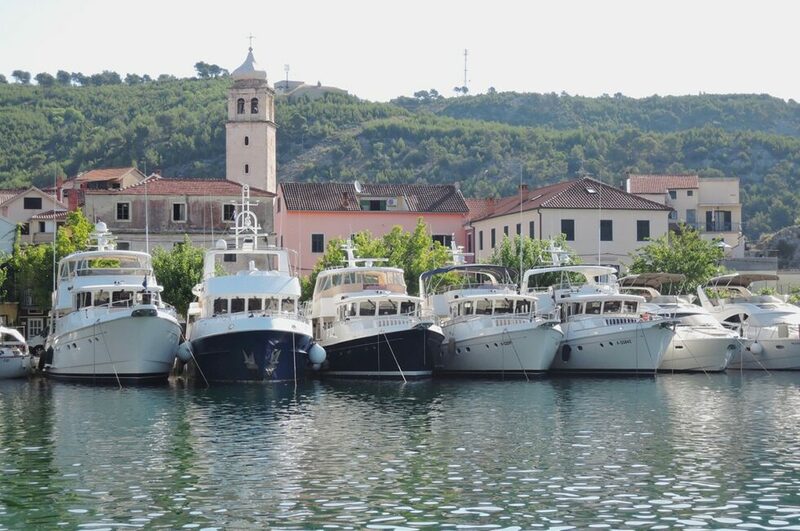 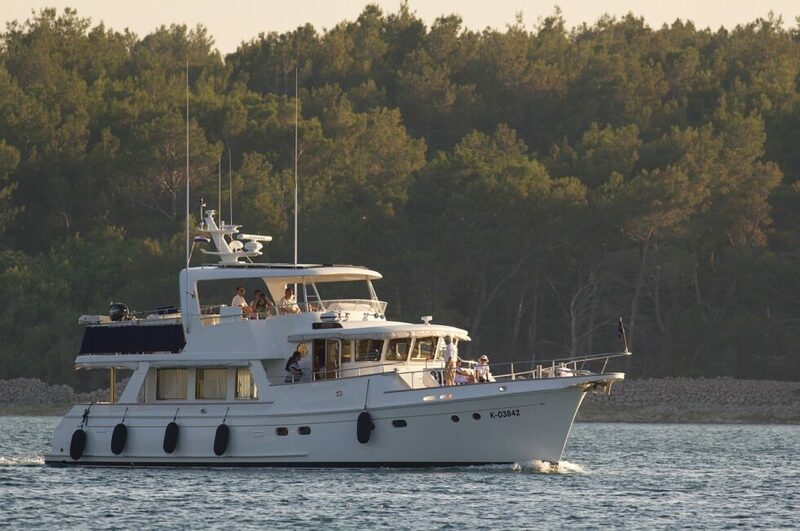 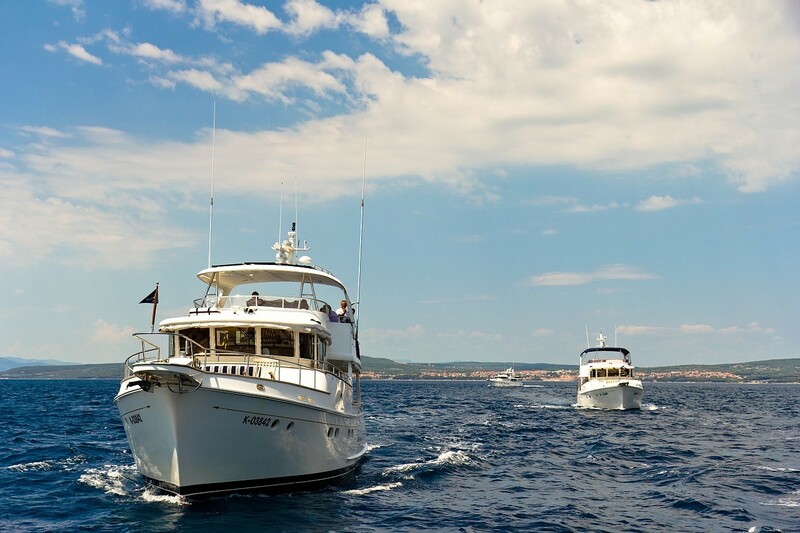 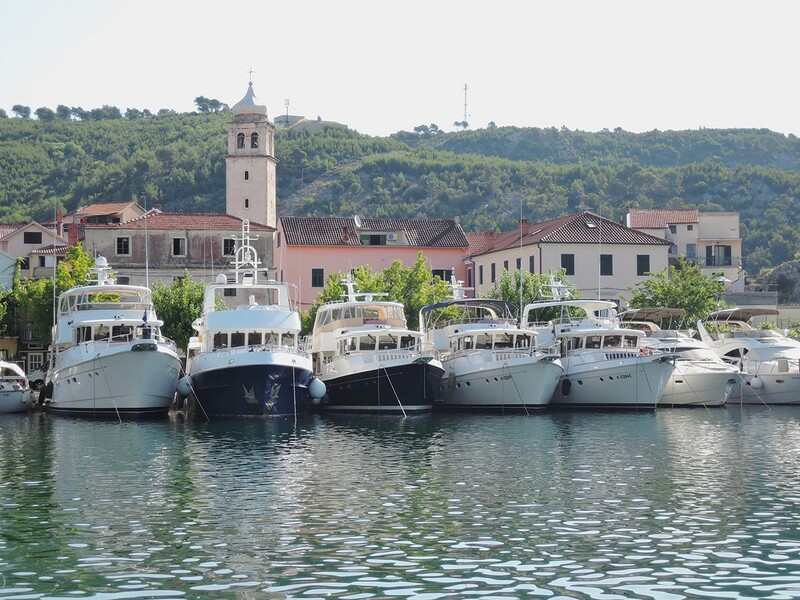 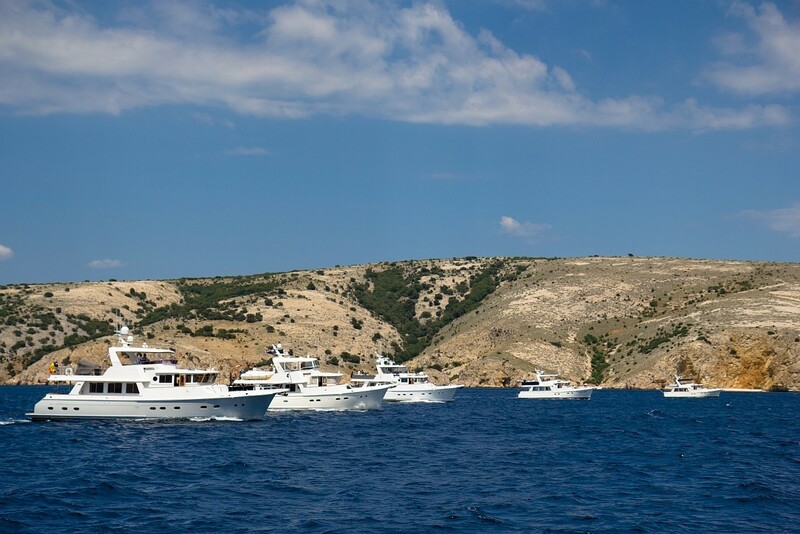 Eight Selene trawlers with owners from across Europe attended this event in Croatia, and Howard Chen travelled from China especially for the occasion. Moreover, the event hosted all the European dealers as well as the acclaimed Dutch luxury yacht designer Guido de Groot who is responsible for drawing several larger Selene yachts. 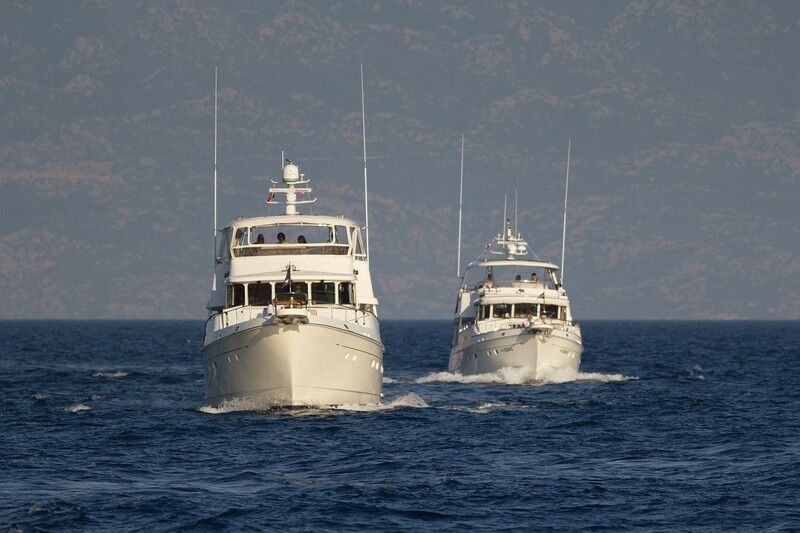 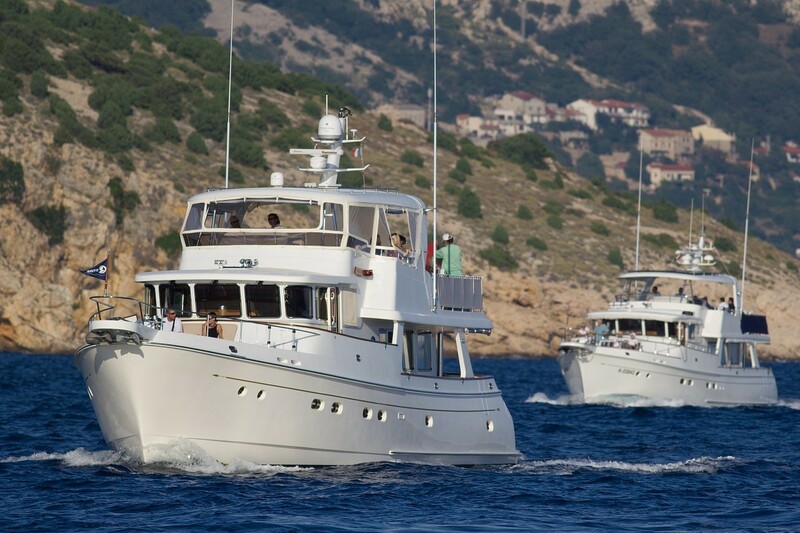 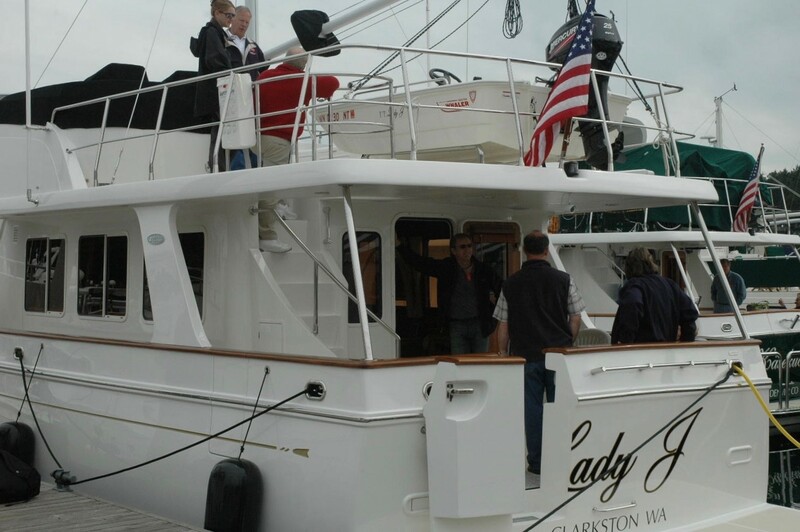 During one of the days of the European Rendezvous, a trip was organized for all the participating Selene trawlers to go out on the water together, giving the journalists the opportunity to experience the yachts in action firsthand. 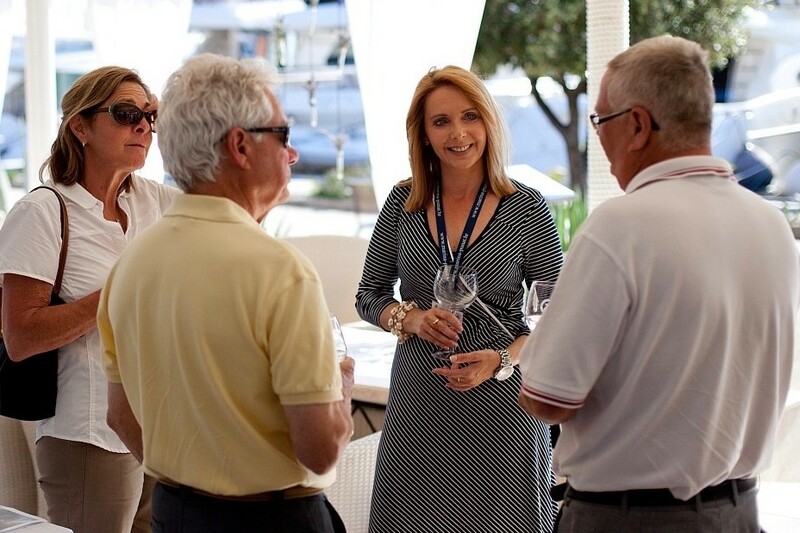 These events are always successful, gathering owners and their vessels, Selene dealers, journalists, marine architects, international lecturers and people from all walks of life with an interest in the Selene brand.